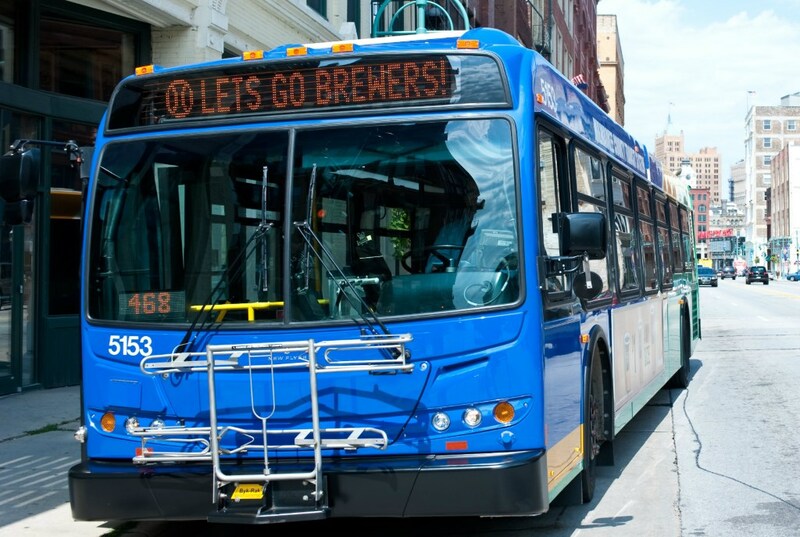 MILWAUKEE – Passengers using the Milwaukee County Transit System (MCTS) have another new technology update to make riding easier. Beginning Sunday, November 15th riders with an M•CARD can buy a 1-Day Pass on the bus. In the past, riders had to go to a store to have the pass put on their card. Tell the driver they’d like to buy a 1-Day Pass. The driver selects 1-Day Pass and asks the passenger to pay with cash or Stored Cash Value. The passenger touches their M•CARD on the farebox and the pass is loaded onto the card for unlimited riding until the end of service that day (4:59am the following day). 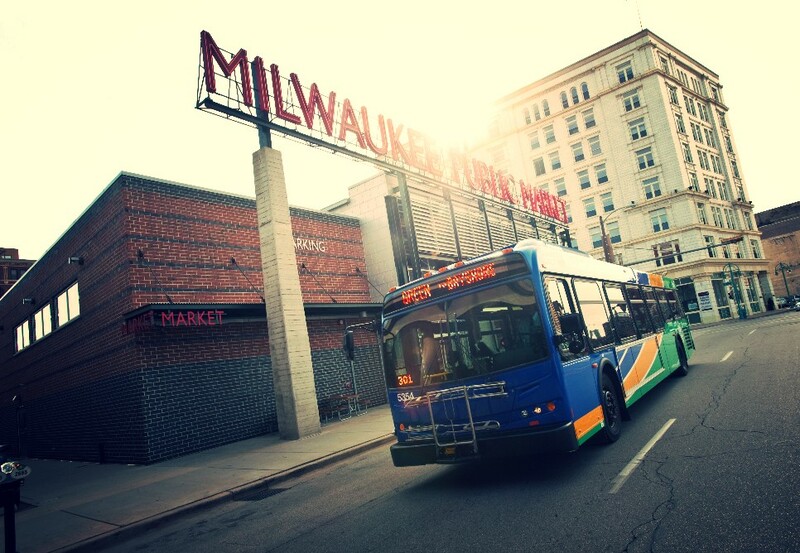 Passengers can still load a 1-Day Pass at one of the more than 90 M•CARD fare outlets across Milwaukee County. 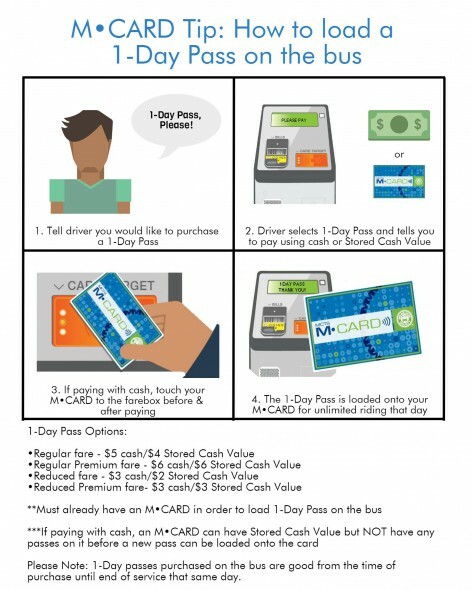 For more FAQ’s visit the special 1-Day Pass info page at RideMCTS.com.